By admin on Tuesday, January 26th, 2016 in Featured. 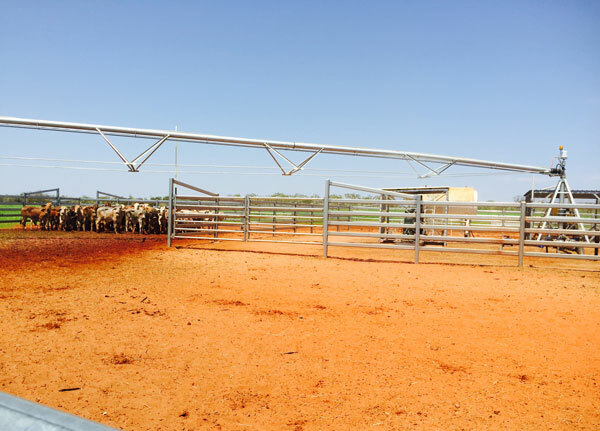 As part of the Royalties for Regions Water for Food Programme the State Government and Mowanjum Community – using local groundwater – are trialling a 38 hectare centre pivot irrigation programme for grazing and silage for beef cattle. 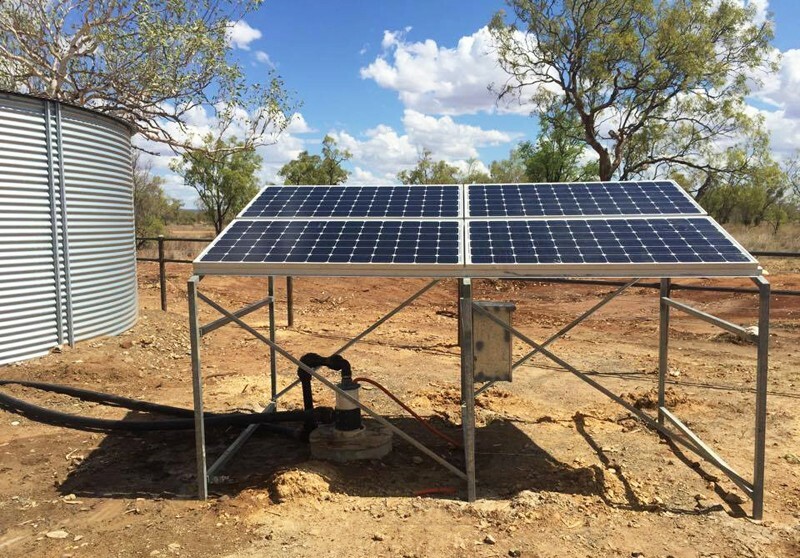 Northwest Hydro Solutions are proud to be a part of this project by supplying and installing the 38 hectare T&L Hydraulic Pivot, 400mm poly welded mainline and 160kl Rhino Tank.